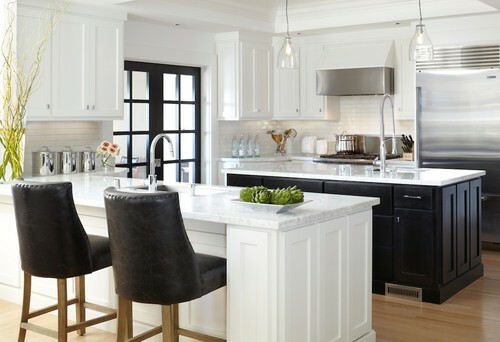 Major kitchen remodeling, which often involves gutting the kitchen to its studs and completely rebuilding it, provides an opportunity to correct problems such as inadequate insulation, or weatherproofing on perimeter walls. 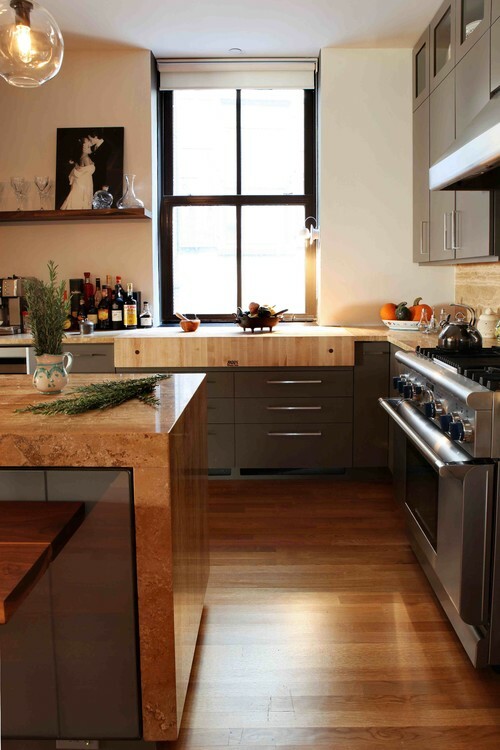 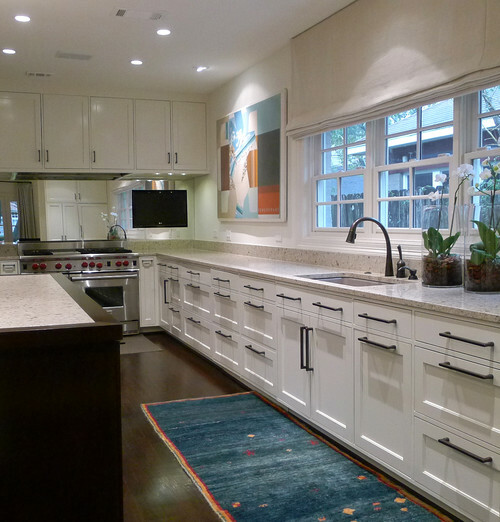 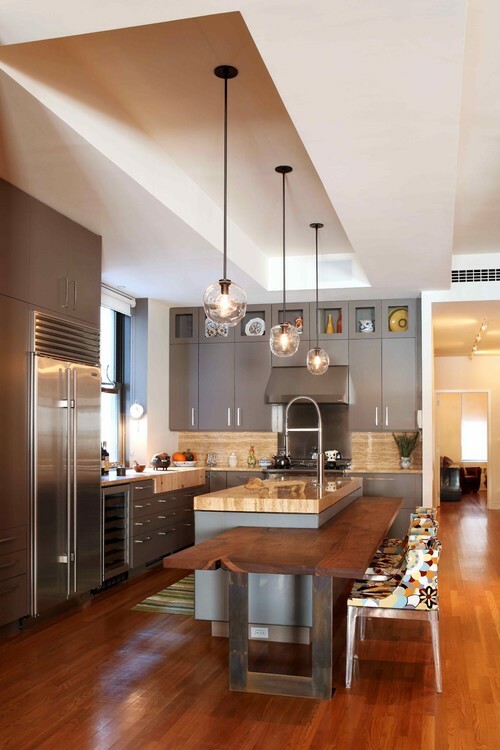 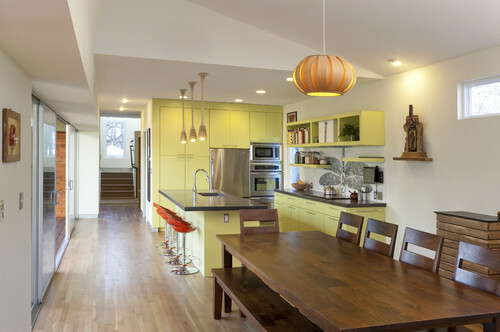 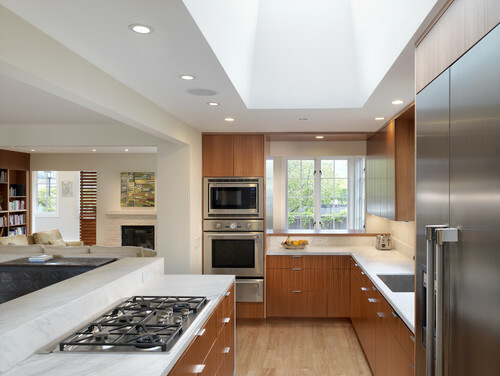 It is also a great opportunity to think about redesigning kitchen layout, windows, skylights and lighting to make it more energy efficient, functional and inviting. 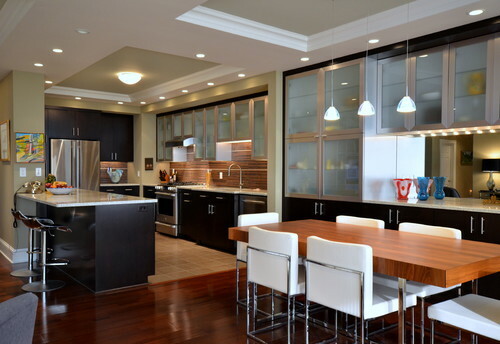 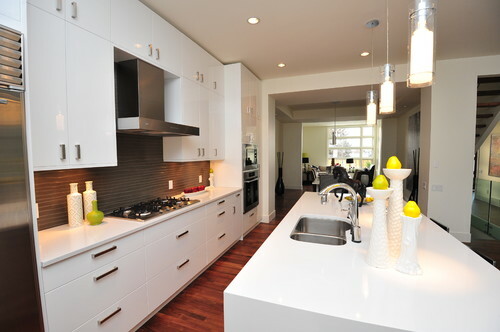 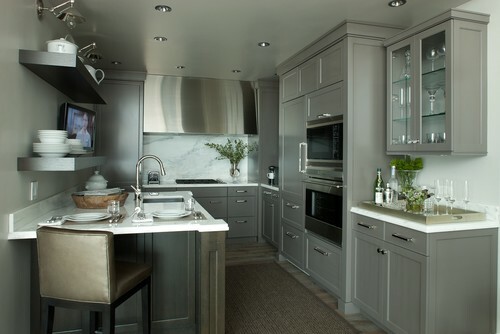 Contemporary Kitchen by Narvon Kitchen & Bath Designers Conestoga Valley Custom Kitchens Inc.